May 2018 – The winner of the Metheny Music Foundation’s 2018 “Knight Award” is vocalist and multi-instrumentalist Dylan Brendel, a senior at Lee’s Summit West High School. 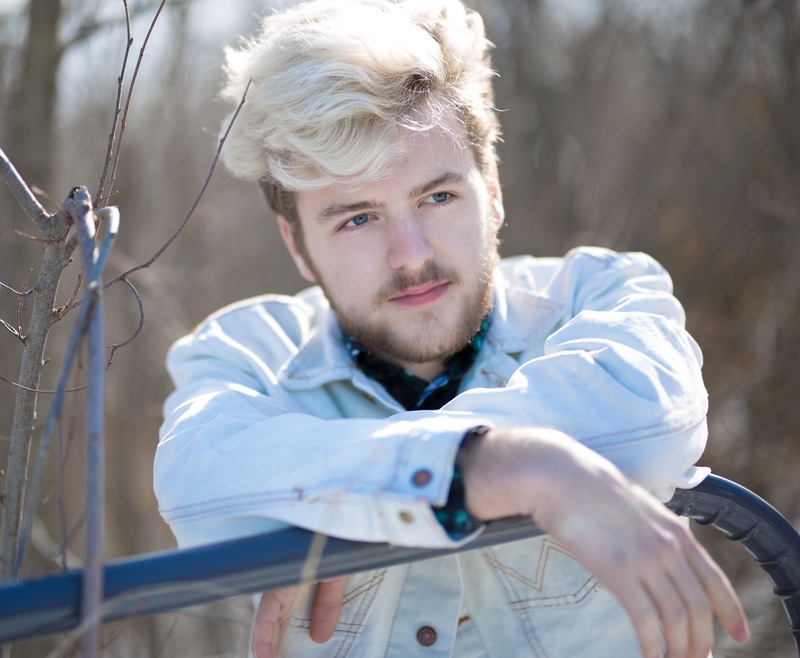 Dylan is also a student at Summit Technology Academy, and this fall he plans to attend the Berklee College of Music in Boston. The Metheny Music Foundation of Lee’s Summit (MO), a 501(c)(3) created in 2007, introduced its first college music scholarship in 2013 named in honor of William R. and Lorene Metheny Knight. Lorene “Rene” Knight was the aunt of Foundation board members Mike and Pat Metheny and was a 1935 graduate of Lee’s Summit High School. Trumpeter and board chairman Mike Metheny is a 1967 LSHS graduate, and his brother Pat, a winner of 20 Grammy Awards, graduated in 1972. The Metheny Foundation has also awarded its annual music camp and summer studies scholarships for 2018. Those recipients are Brett Barger (clarinet, Lee’s Summit West High School), Angel Brock (viola, Pleasant Lea Middle School), Cara Cha (viola, Lee’s Summit Senior High School), Izzy Julo (cello, Pleasant Lea Middle School), Kailee Loffer (violin, Pleasant Lea Middle School), and Aaliyah Roland (violin, Pleasant Lea Middle School). Barger will be attending the Philadelphia (PA) International Music Camp, Cha will attend the High School Honors Series in Sydney, Australia, and Brock, Julo, Loffer and Roland will be part of the Middle School Honors Performance Series at Carnegie Hall in New York City.